Open: Tue – Sat 11:00AM-4:00PM. Open: Mon – Fri 9AM-4PM. 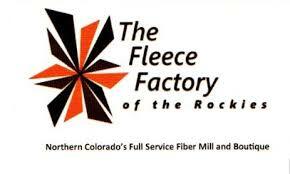 Mill tours, onsite shearing, classes, yarn, craft supplies, gifts, alpaca sales and more! In addition to carrying our socks, they also spin some of the yarn we use for those socks. Their lovely facility is a pleasure to tour, and if you are willing to spend the day you will learn a lot. Stop by! Open: Fri – Sat 8AM-5PM; Sun 9AM-3PM; Mon, Wed & Thu 9AM-3PM. Closed Tuesdays. 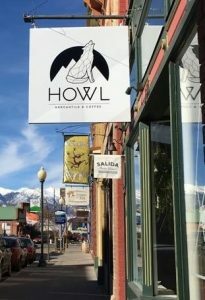 Howl Mercantil & Coffee is a small shop in Salida, Colorado offering an eclectic mix of women’s and men’s accessories and home goods focusing on small batch makers. Our shop serves as a platform to give exposure to the makers, facilitate synergistic connections, as well as bring accessibility to artisanal and bespoke objects within our community. 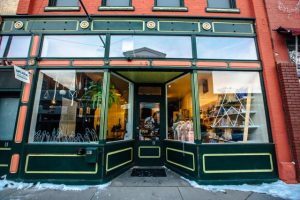 Howl is an Experiential Retail Environment that marries the disciplines of craft coffee and the selling of artisanal craft goods. Open: Mon – Thu 9AM-4PM; Fri & Sat 9AM-5PM. Closed Sunday. A charming southwestern and Native American focused store, North by Southwest is full of fun things and lovely people. A great place to shop for gifts, they have something for everyone. Stop by, and if you’re lucky, you may just meet the adorable Smoky, a pot belly pig.